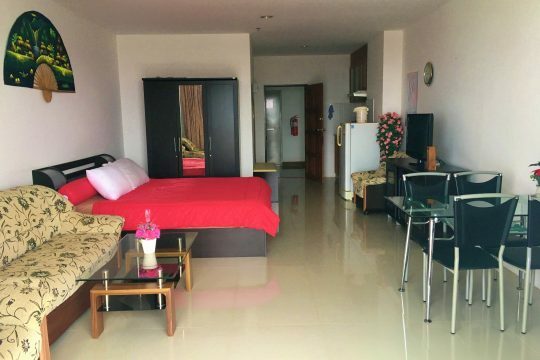 Studio room, 49 Sqm floor 13. 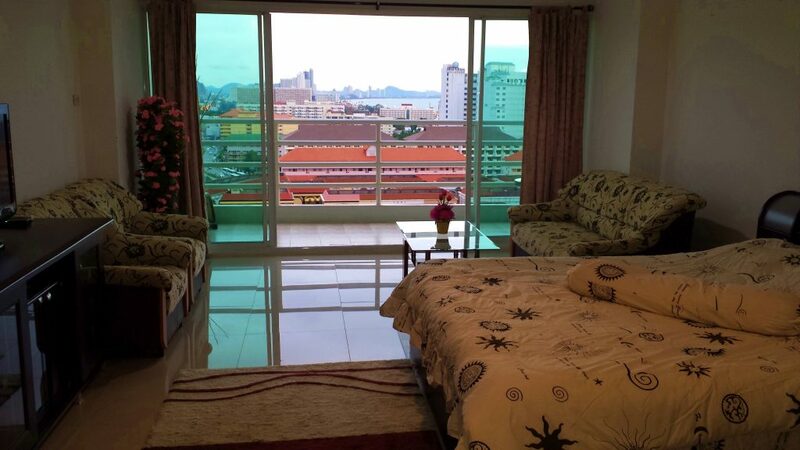 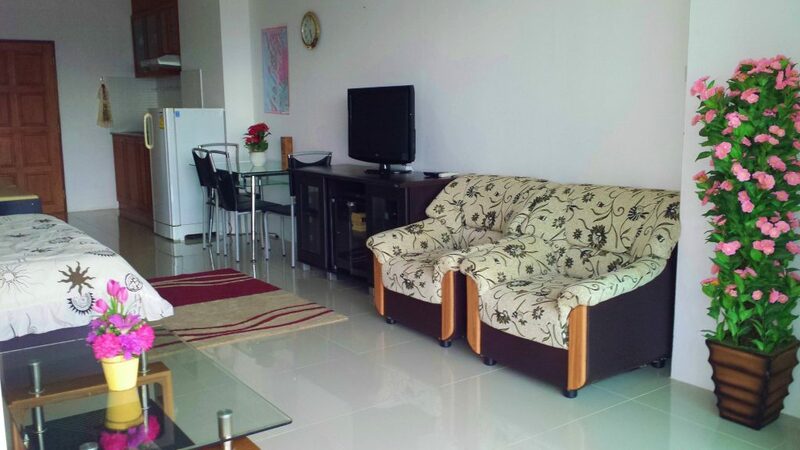 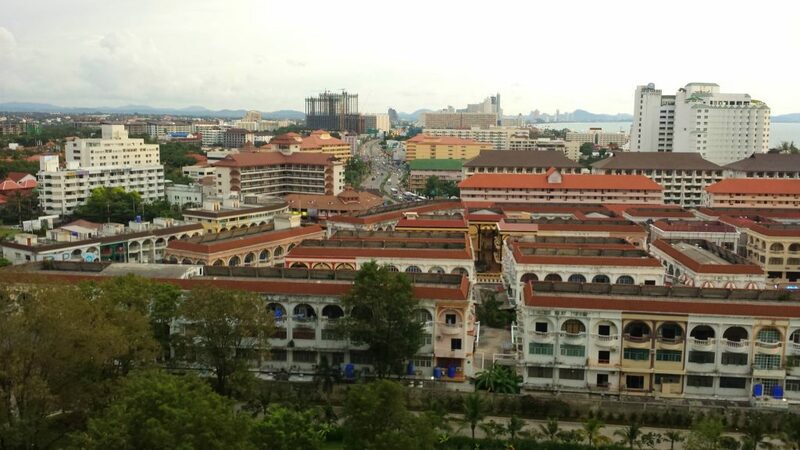 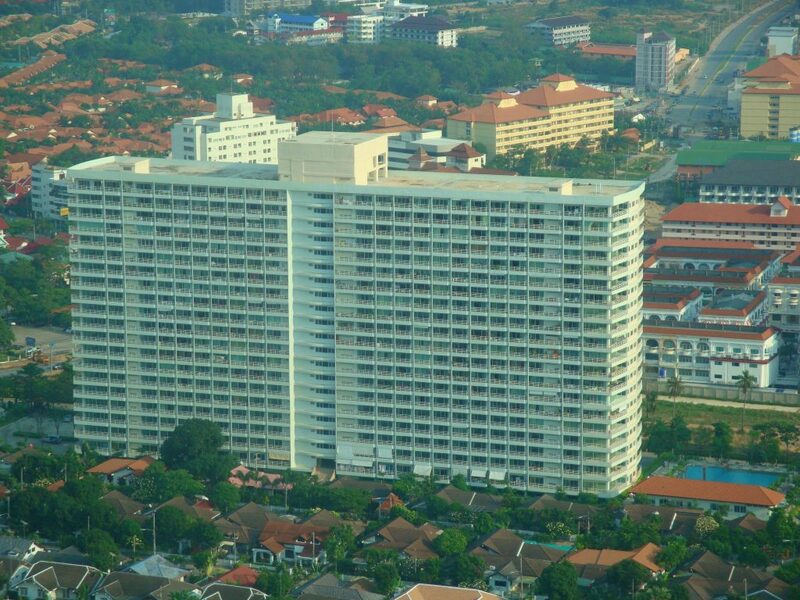 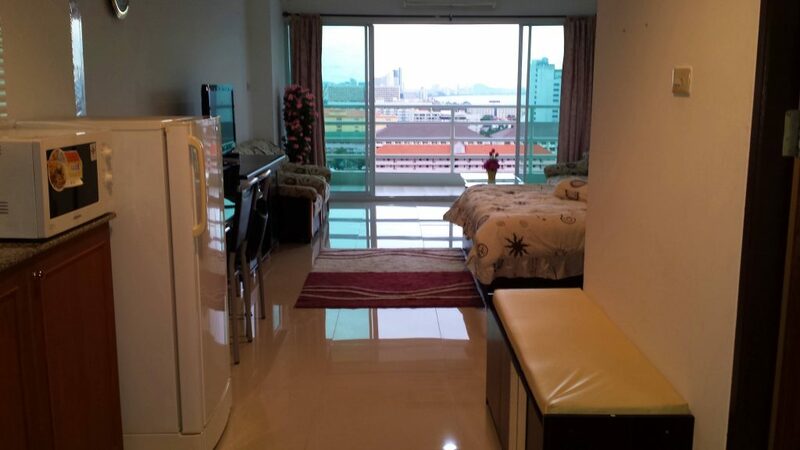 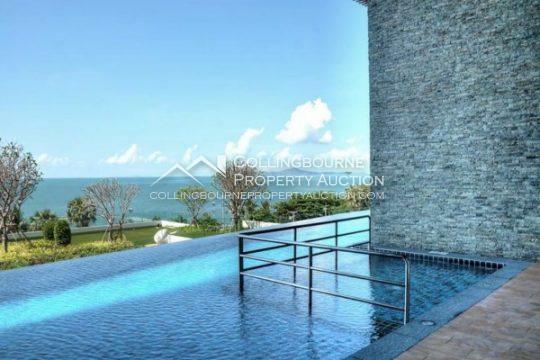 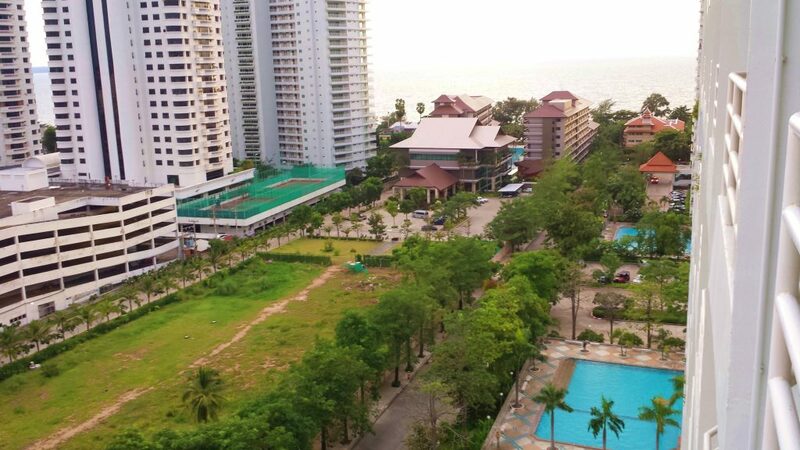 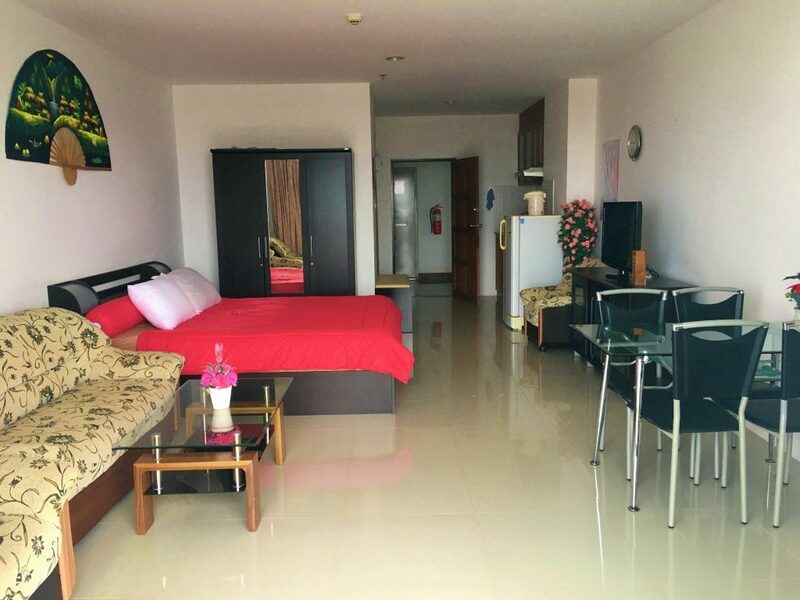 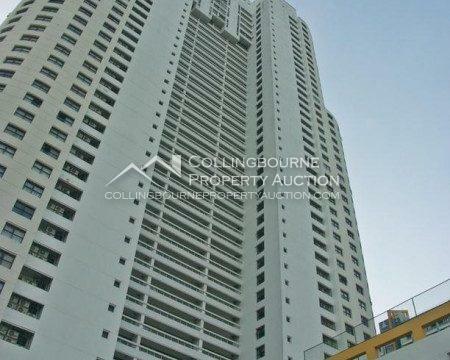 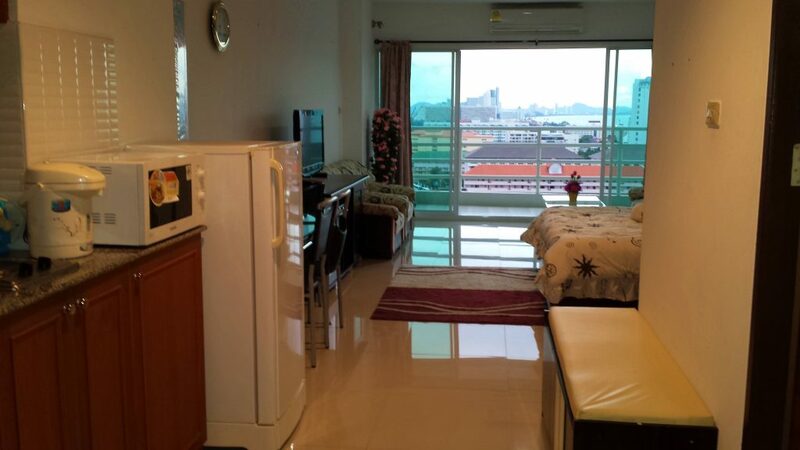 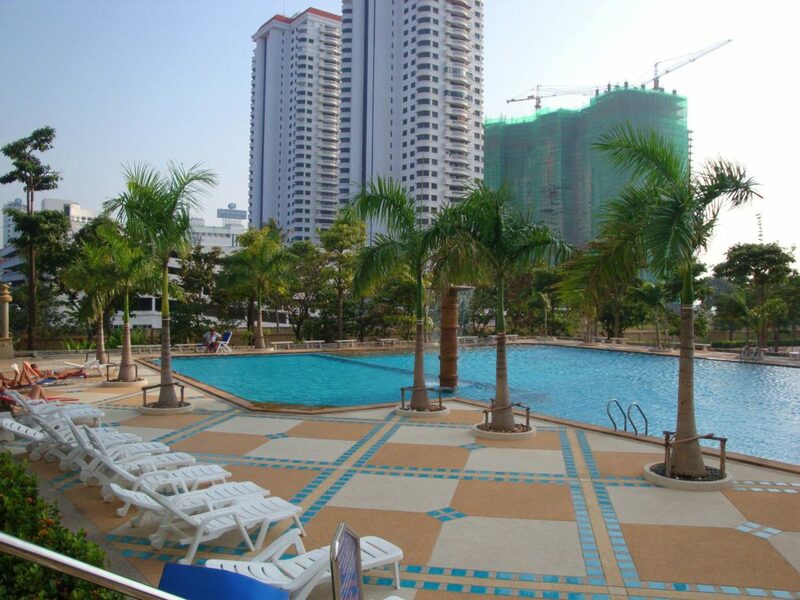 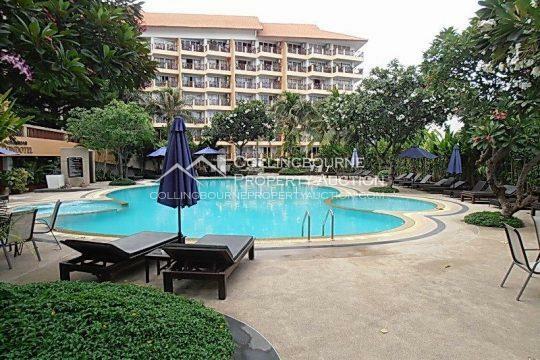 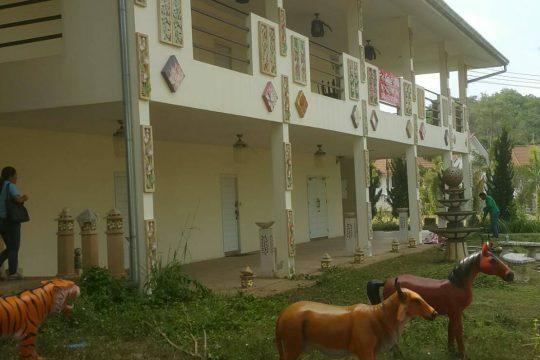 View Talay 5C Building, Located on Jomtien-Direct Access to Dongtan Beach, Offer Nice Studio-1 Bathroom, Total Size 48 Sqm. 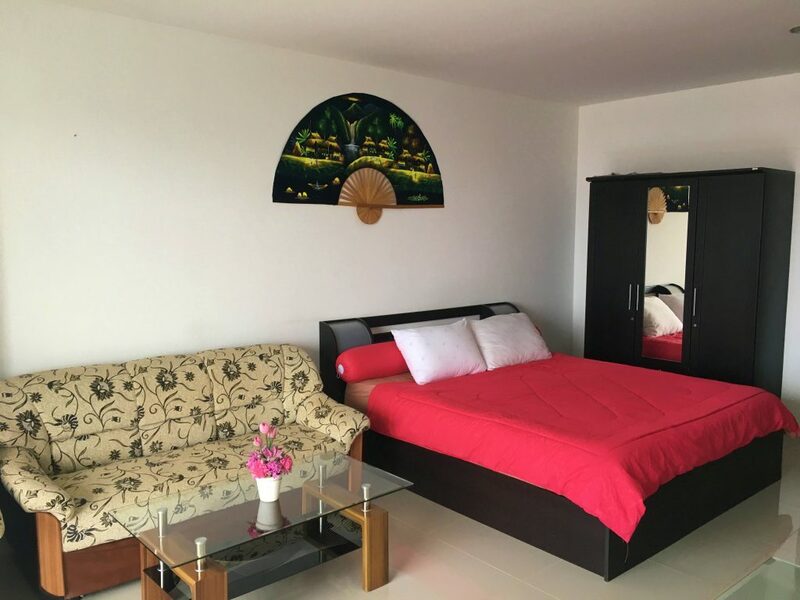 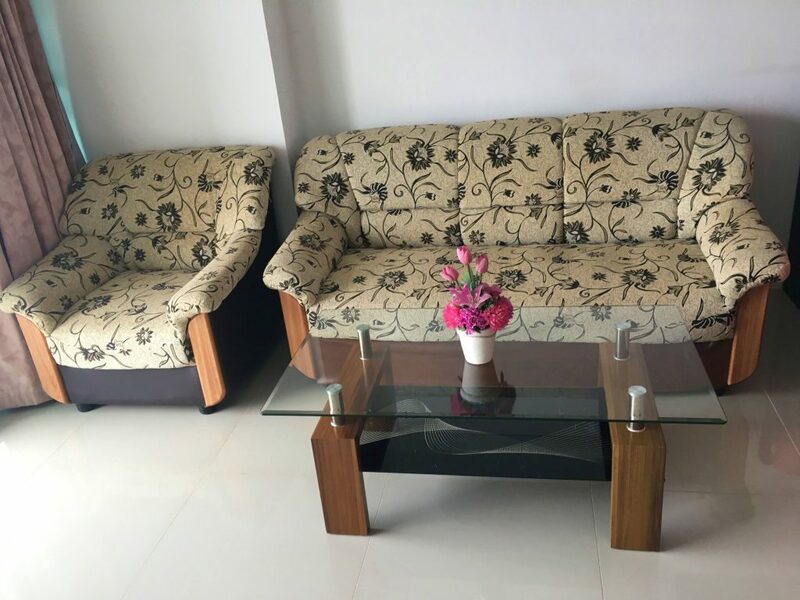 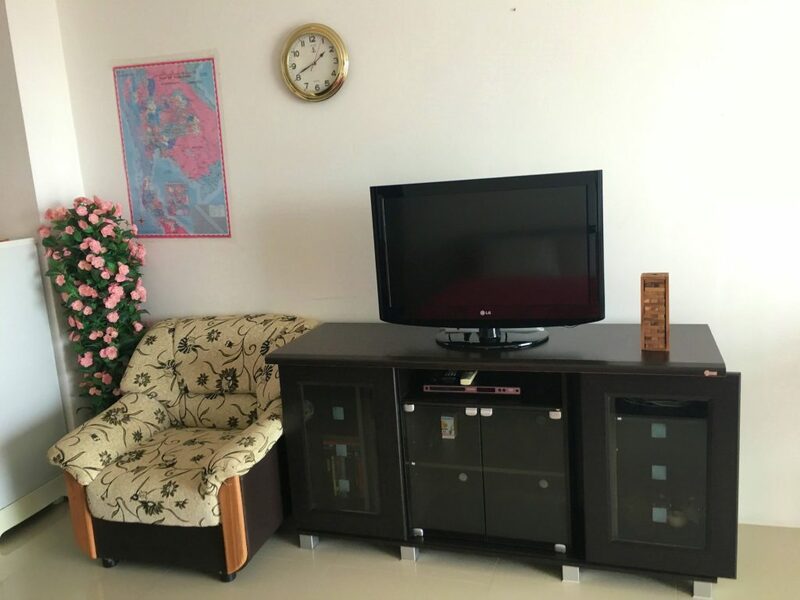 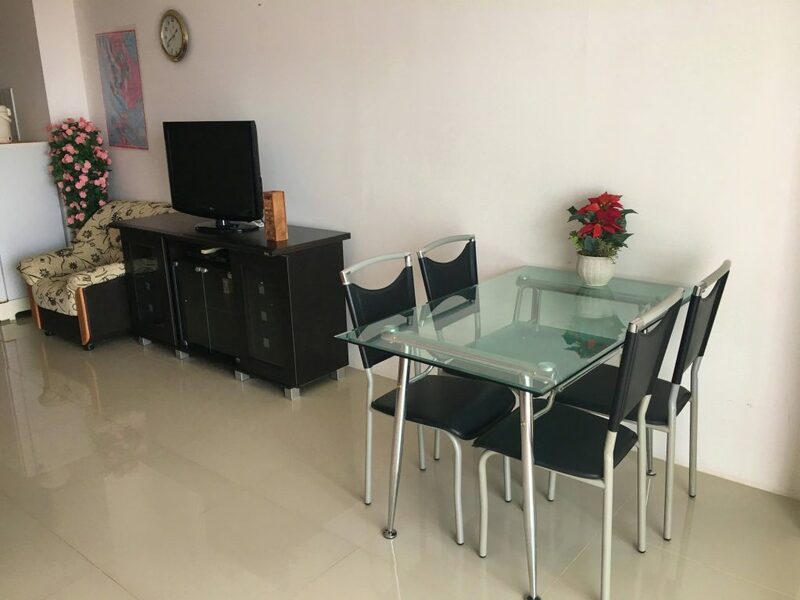 European Kitchen, Fully Furnished, TVs, Cable TV, Refrigerator, Air con, Balcony with Sea View, On-site Restaurants, Minimart, Laundry, Large Communal Swimming Pool, 24 hours Security. 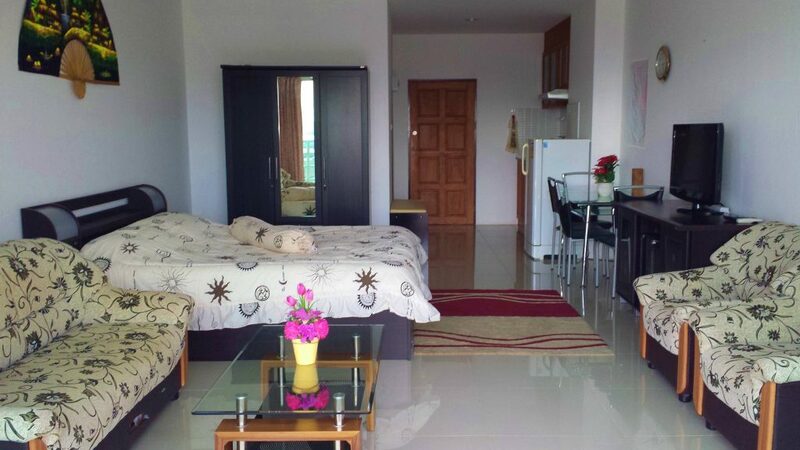 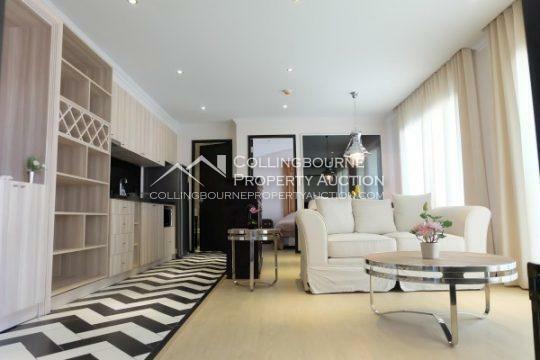 Only minutes to Supermarket, Nightlife, Beach. 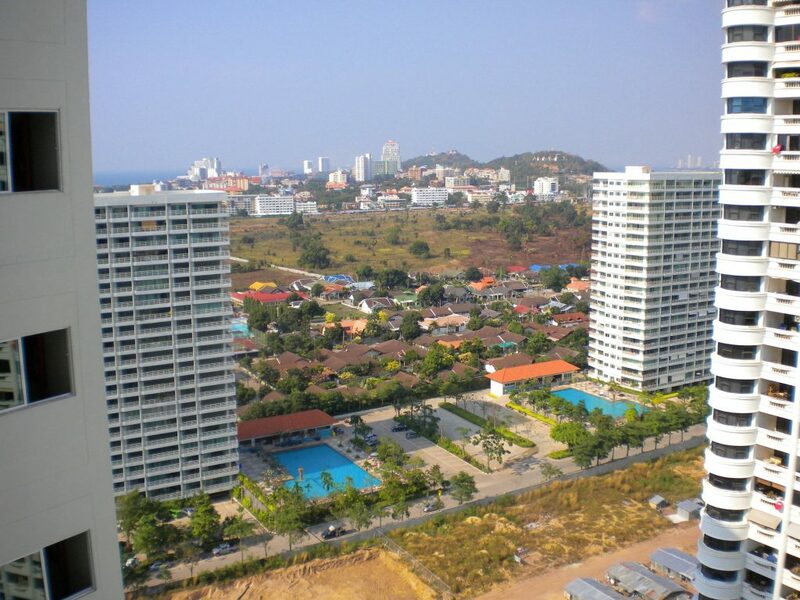 Taxi and Baht Bus Route.